We've assembled a variety of inflation calculators to suit your every need whether you want to calculate inflation by specific month or just by year. 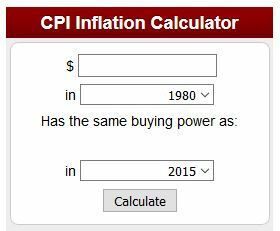 We even have developed a fun "steam punk" inflation calculator that goes back to 1774 and even estimates future inflation. Of course we also provide the official U.S. Bureau of Labor Statistics Inflation calculator as well. Plus a U.K. Inflation calculator (price converter based on year). We have also updated our Cumulative Inflation Calculator which calculates inflation down to specific months giving it a cool new look and the ability to not only provide the cumulative inflation rate but also show changes in purchasing power. The steampunk inflation calculator was designed to be a fun way to calculate U.S. inflation from 1774 through future estimates up to 2024. So it is not only a past inflation calculator but also a "future inflation calculator" as well. 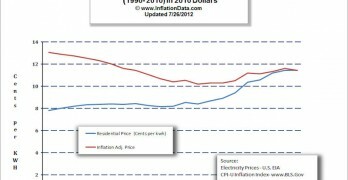 It calculates the inflation rate and inflation adjusted prices using conversion factors created by Oregon State University economists. For the period from 1913 - present, the data is based on the annual average U.S. Bureau of Labor Statistics CPI so it should produce the same result as the BLS Inflation Calculator (see below) but it also combines other data sources for the periods outside the range available from the BLS. But it is only approximate since it takes the average index for the whole year. If you want accuracy down to a specific month you should use our Cumulative Inflation Calculator. The Steam Punk Inflation Calculator tells you the cumulative inflation rate over the period chosen plus the inflation adjusted price of a starting value of your choice. Simply enter the starting year, ending year and starting value and hit your enter key. Remember this is a "SteamPunk" calculator so it takes a moment to build up enough steam to generate an answer. Please be patient and enjoy watching the lights flash and the gears spin. You can click the "reset" button to try different numbers and watch the fun again. A special thanks to Dana Mattocks for creating the amazing original SteamPunk Computer that this calculator was based upon and his generous creative commons license of the original photo. Inflation is often defined as "an increase in the price you pay for goods" or a "decline in the purchasing power of your money". Inflation causes - price inflation is often caused by an increase in the money supply thus decreasing the actual value of each individual unit of currency. Core Inflation is used primarily by academics to calculate the underlying inflation rate based on an increase in the money supply and is not terribly relevant to the average consumer because it doesn't include the volatile food and energy components. The opposite of core inflation is the "Walmart Inflation Index" designed by Charles Gave to include only Rent, Energy and Food since that is what the "working poor" who frequently shop at Walmart spend most of their income on. Deflation is generally considered to be "falling prices". But it has a variety of causes and can be either good or bad for an economy depending on its cause. 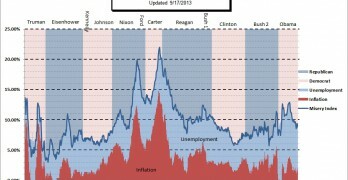 Disinflation is a slowing or decrease in the rate of inflation. It is not to be confused with deflation which is actual falling prices. In disinflation prices are still rising simply not as fast as they once were. The term Agflation was coined in 2007 by Merrill Lynch analysts to describe the economic condition at the time whereby rising demand for agricultural products was driving up overall prices. 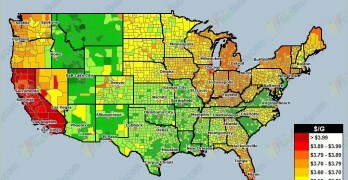 The primary driver of agricultural prices was legislation requiring ethanol use in gasoline, thus increasing demand for corn. The term Stagflation was coined during the 1970's to describe the inflationary but stagnant economic conditions. Hyperinflation is typically associated with Weimar Germany but other well-known cases include Confederate Civil War Inflation and Zimbabwean Hyperinflation. Although there is no absolute pecentage where ordinary inflation turns into "hyperinflation" typically hyperinflation gets progressively worse until the economy implodes. 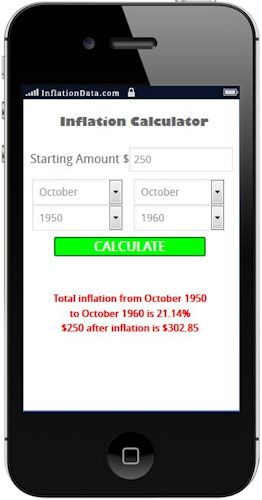 Switching from the archaic steampunk inflation calculator to the modern "Smartphone" design we have our updated Cumulative Inflation Calculator which allows you to calculate inflation by month and year rather than simply using a yearly average. 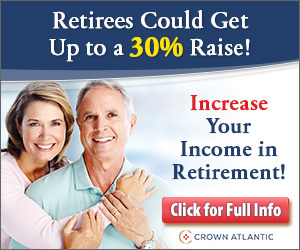 The results provide a total cumulative inflation rate from the start date to the end date and an inflation adjusted price based on the starting value you provide. Inflation calculations are based strictly on the U.S. Bureau of Labor statistics CPI data and are therefore limited to the dates from 1913 - Present. The U.K. Inflation Calculator works much like the official BLS inflation calculator in that it only calculates changes in price based on the average annual index and doesn't provide a cumulative inflation total. The U.K. inflation calculator uses the U.K. Retail Prices Index and is capable of calculating inflation all the way back to 1751. It calculates a price comparison between different dates in Pounds, taking into consideration the U.K. inflation rate rather than the U.S. Dollar inflation rate. The cost of maintaining a certain lifestyle varies from state to state and even from city to city within a state. Our cost of living calculator can help you compare the cost of living between two cities. It can also help you compare average salaries based on job title between two places. In order to get the true picture of the change in value of any commodity whether it be a stock, metal, agricultural product, energy or any other salable item, you need to adjust it for inflation. Inflation Adjusted Crude Oil Prices (table) and Inflation Adjusted Oil Price Chart. 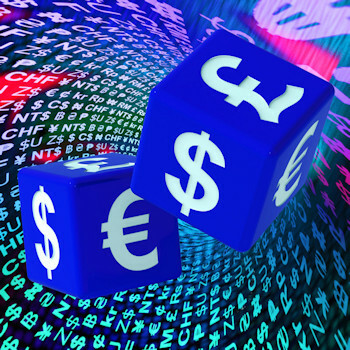 Inflation is a major factor impacting foreign currency exchange rates. To understand their correlation, See MoneyTransferComparison.com's article on the subject.